The San Diego hop on and off trolley is a fantastic way to tour the town because you want to learn the whole town. The city of San Diego is open and beautiful, and you can jump on and off the trolley any time that you want. You have complete control over where you go in town, and you are welcome to get back in the trolley at any time. The trolley is running all the time, and you have many of them passing by your location throughout the day. The trolley is a full-time service that you could pick up at any stop, and it allows you to get back on at any time of the time. The trolleys are fun to ride because they give you information about the locations you pass along the way. The trolley tour allows you to walk around for hours before getting back on, and you might find that the trolley helps you go wherever you like in this town. 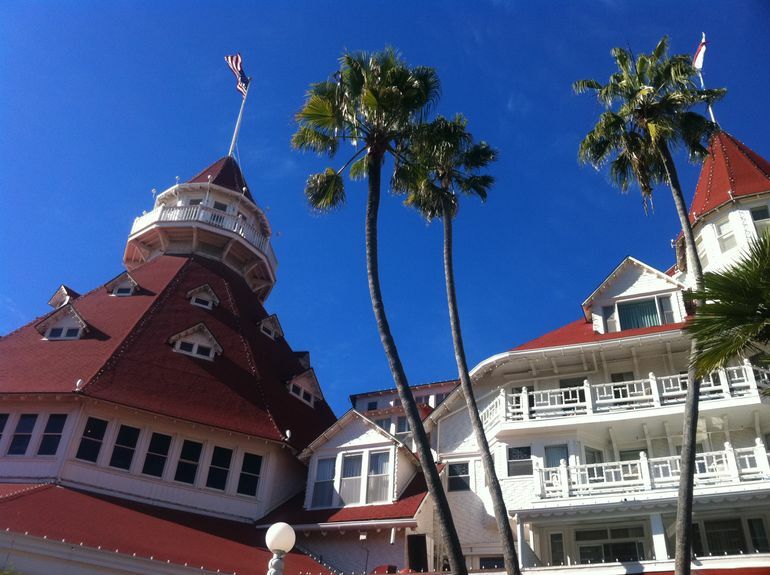 San Diego is one of the most beautiful and sunshine-filled cities in the world, and you must purchase tickets for the whole family so that you can go wherever you like. Check out their map online to see where the trolley goes, and you could set up a trolley tour every day that you are in the city. This is the cheapest transportation you can get, and it runs all day. The trolley is easy to ride, and it lets you get all over San Diego. This is something that you might try on your first trip to get acclimated. Turn back the pages of history and relive San Diego's early days as it became the Birthplace of California. 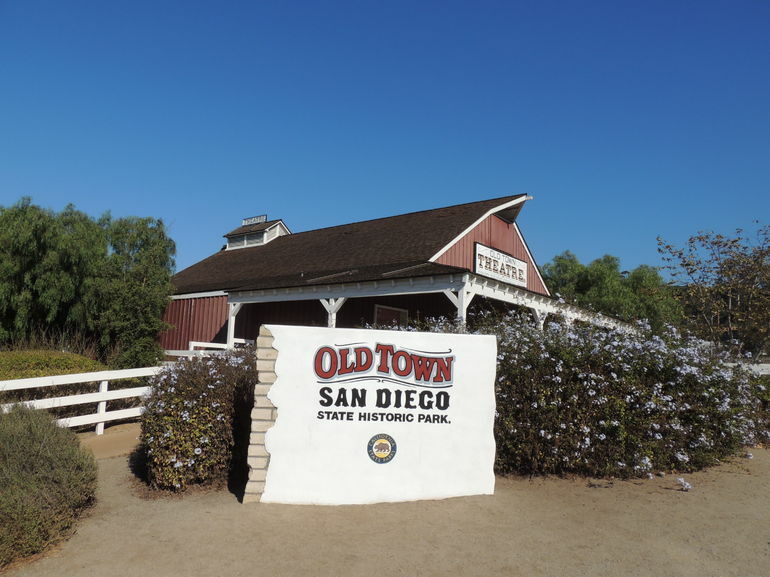 In Old Town San Diego (sometimes called the "Jamestown of the Pacific"), you will experience early Americana with its distinctive "West Coast Style" Spanish flavor. 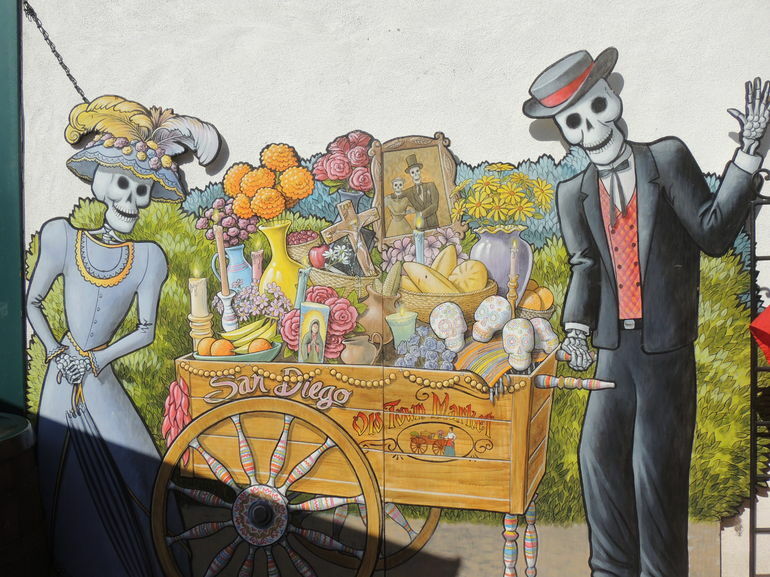 The San Diego Hop-on Hop-off Trolley Tour is the easiest way to get around town. You can hop on and off at any of the 11 stops as often as you like. The stops are conveniently located close to all popular attractions, shops and restaurants. Trolleys depart every 30 minutes. Unlimited use on San Diego Hop-on Hop-off Tour for one calendar day. 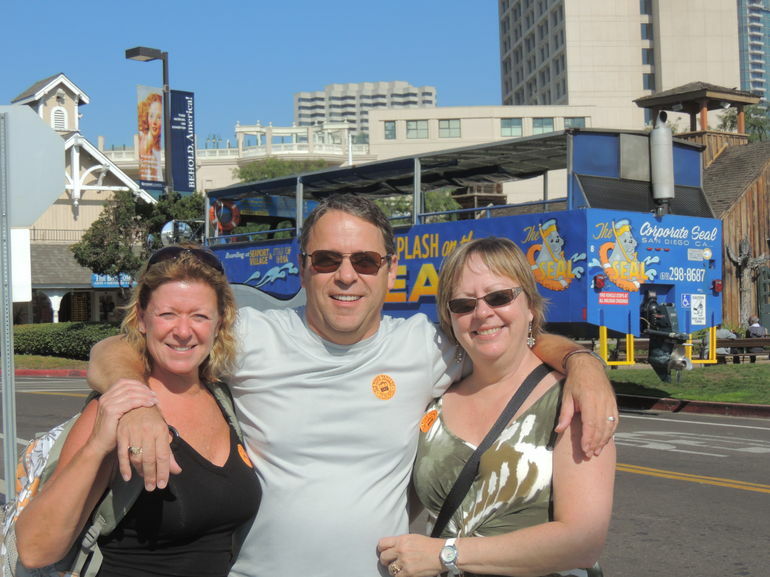 Unlimited use on San Diego Hop-on Hop-off Tour for two consecutive calendar days.